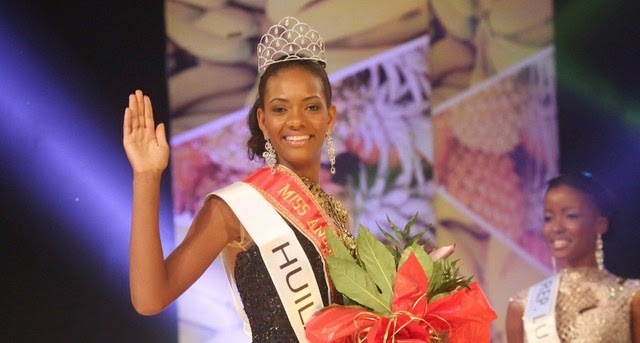 19 year old Witney Shikongo was crowned Miss Angola Universe 2015 held at the Bellas Conference Center in Luanda on December 19. She will represent Angola in Miss Universe 2015 on January 25 in Doral, Miami, Florida, USA. Andreia Dias and Miriam Rodrigues finished in second and third place, respectively. Sorry but that angola acted so rudely together with the miss u looser.